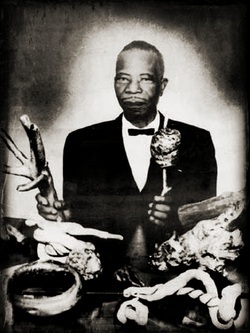 Welcome to ConjureDoctors.com, the website devoted to honoring the ancestors of the hoodoo, conjure and rootwork traditions. 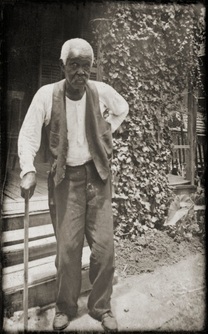 This website is a work in progress but I have already added a lot of information and resources to help anyone interested in learning more about the forgotten ancestors and their traditions. I have much more to add and will continue to do so, so please check back frequently for updates. 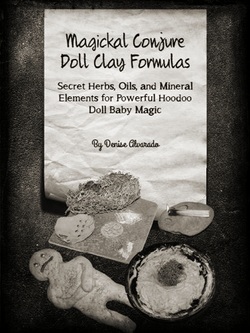 Today, much of the information that comes up on Google searches for the terms hoodoo, conjure, rootwork, conjure doctor, conjure doctors, spiritual doctors and more land on commercial hoodoo enterprises with the focus on commodity as opposed to cultural preservation. 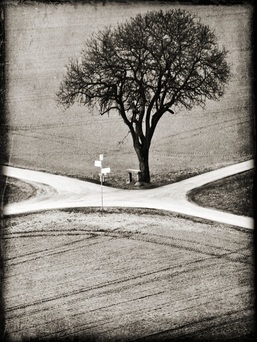 This site focuses on the latter. 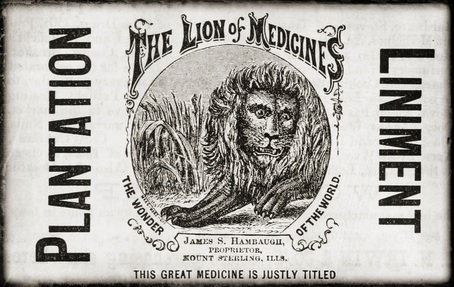 Find information here about the people who made it possible for others to profit from the traditions, while remembering most of these original conjure doctors and spiritual mothers lived in abject poverty. 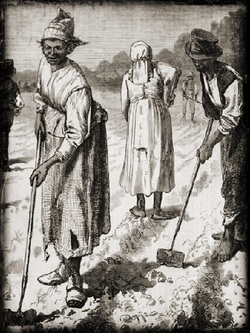 In the very least, my hope is that those who profit off of southern conjure traditions will begin paying a daily homage to these forgotten ancestors by pouring a daily libation of water and thanking them for their contributions; albeit, unknown to them today. Please share this website with others to make the voices of our ancestors heard. Theirs is the most important one to include in the current narrative. 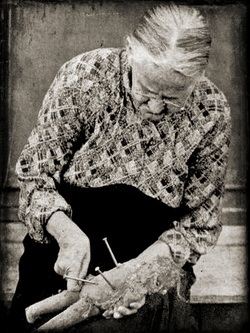 Conjuredoctors.com provides free information about conjure doctor cures, remedies, core practices, harms and cures, household receipts, articles, resources and an alternate perspective on the history of hoodoo. 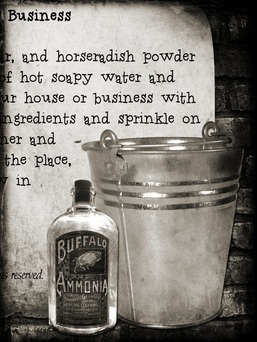 Find a fine selection of traditional conjures with Southern roots. Cleansings are recommended whenever you expect to encounter negativity, fatigue, depression, anxi­ety, or fear of any kind. 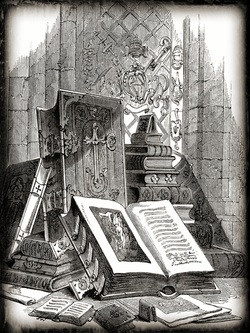 For centuries, people have been using the ancient techniques of image magick, contagious magick, and sympathetic magick in combination with a doll or effigy to manipulate all aspects of one’s relationships with people, places, and things. Charms and prayers encased in red flannel or leather, mojo bags, tobies, and nature sacks are the quintessential talismans of African American folk magic. 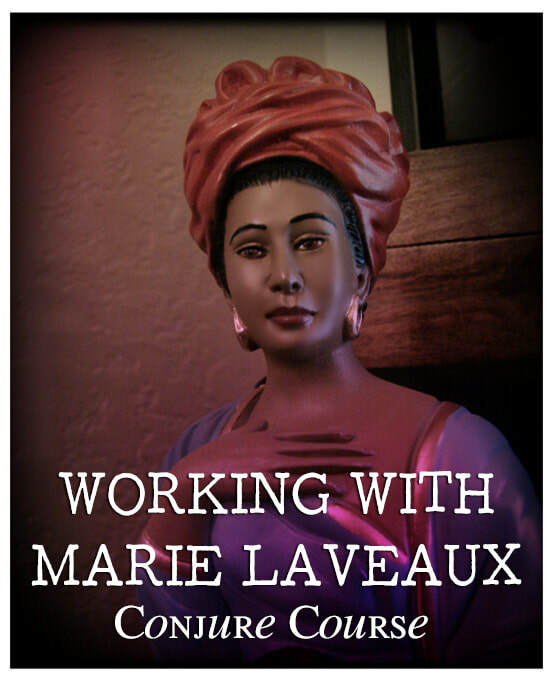 For devotees of Marie Laveaux who wish to strengthen their relationship and devotion to the infamous Voodoo Queen of New Orleans, this course focuses on little known practices designed to place students firmly on a path of respectful and mindful servitude. 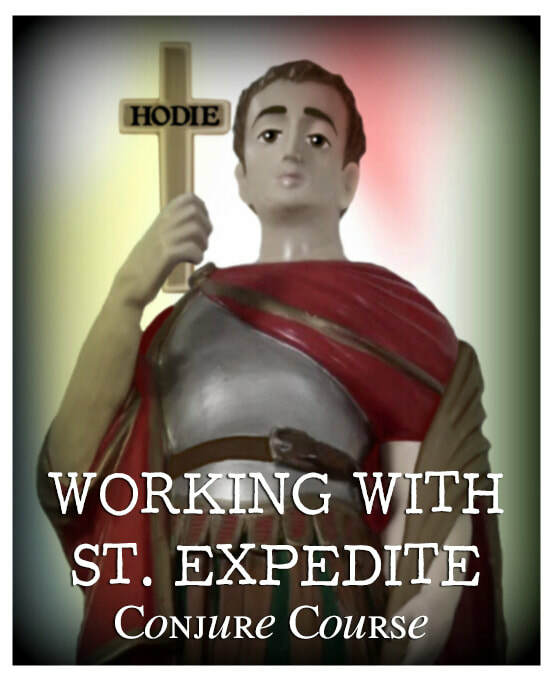 For devotees of St. Expedite who wish to strengthen their relationship and devotion to the Saint of Expediency, this course focuses on little known practices designed to ensure the greatest success with your petitions. 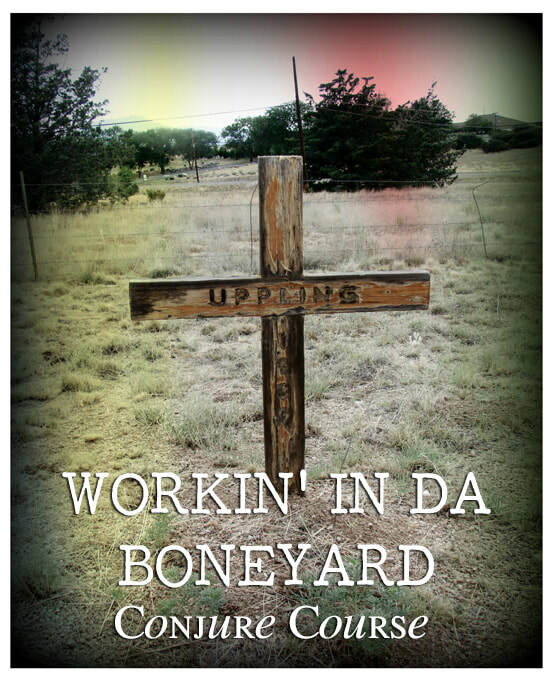 Working in the Boneyard Conjure Course is a four-week course that focuses on the science of graveyard work in the context of southern conjure, hoodoo, and rootwork. 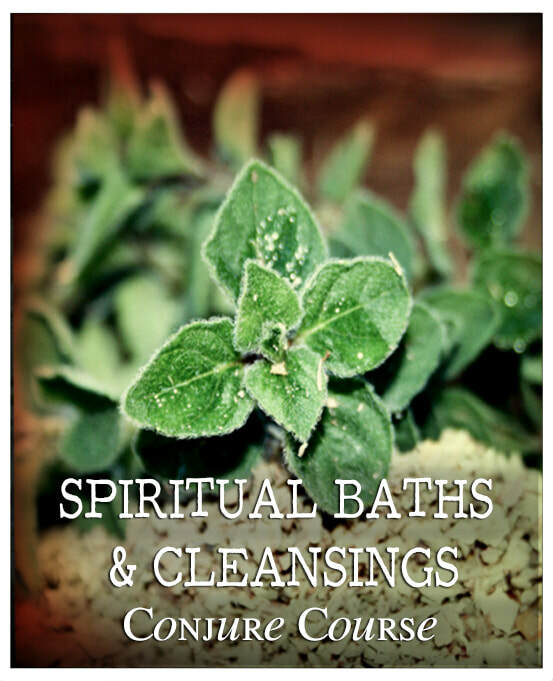 Spiritual Baths and Cleansings Conjure Course is a four-week course that focuses on the practice of ritual bathing and cleansing in the context of southern conjure, hoodoo, and rootwork.